Book Now! Wellineux's business mentors & coaches are professional & personal experts who share their extensive experience, networks & perspective with you. There are many scenarios in life where a Wellineux mentor can make the difference between merely surviving to absolutely thriving. 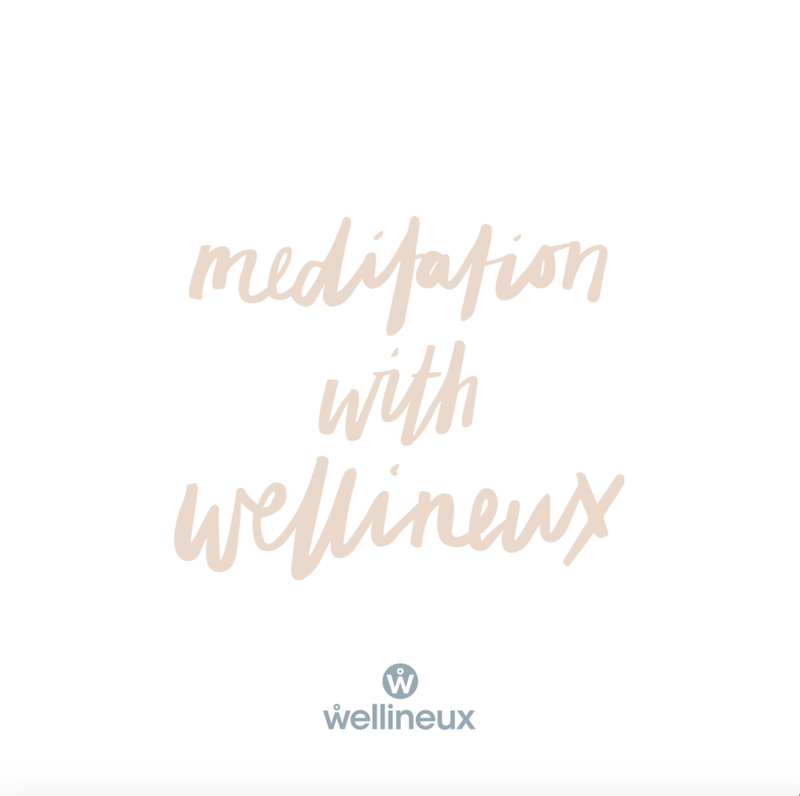 Taking a holistic view and drawing upon the eight dimensions of wellbeing, Wellineux's mentors will guide you to unveiling on purpose direction, holistic wellbeing, and an authentic and fulfilled meaning in your life. Select the mentor that resonates with you. Known for her authenticity, sense of humour and no BS approach, Dara focuses on thought management & self-awareness in order to work through stress, self-doubt, anxiety & overwhelm. 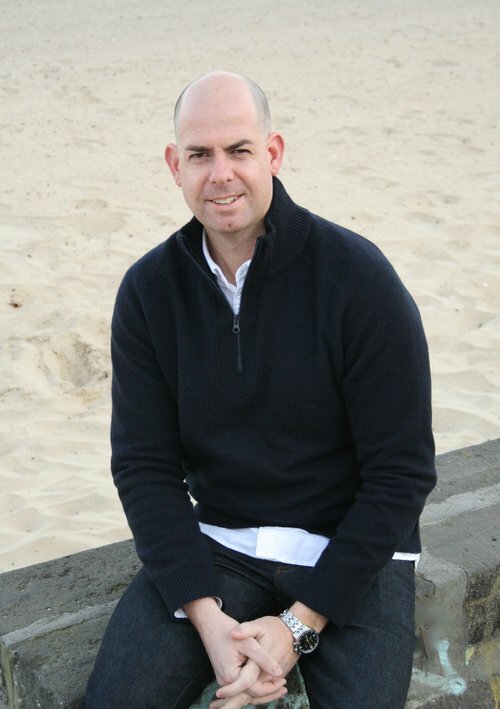 An ex professional athlete and coach, Aaron understands the dedication it takes to get the best out of yourself, but also the important need to live a life that is balanced, restful and fun too. As a qualified health coach Brenda helps busy and stressed out mums develop and implement healthy nutrition and lifestyle habits that can be easily shared with their families and friends. 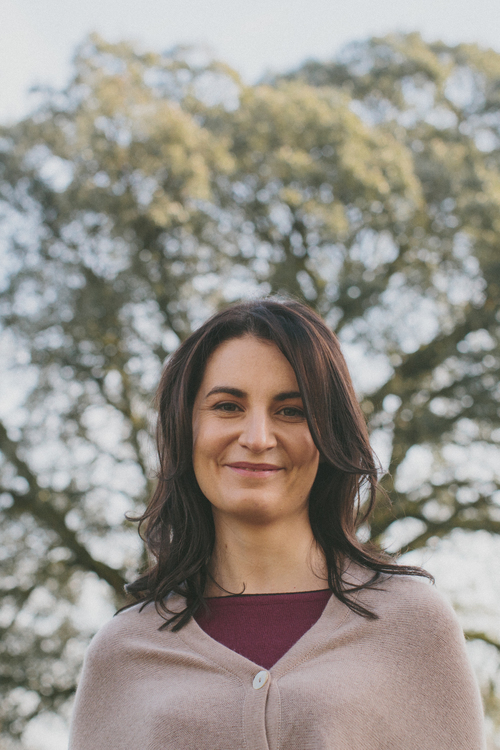 Specialising in nutrition and wellbeing, Carly combines her extensive background in teaching with a highly intuitive and compassionate approach. Wellineux draws upon experts from a range of backgrounds, both professional and personal, to fulfil our mentoring program. They are all so happy to generously share their extensive experience, networks and perspective with you. Co-founder of Wellineux and author of two personal development books, Michelle works with corporates, entrepreneurs & creatives to build confidence and leadership, to thrive in work and in life. With over 8 years experience in executive coaching, Anthony’s extensive business coaching and assessment background has enabled him to achieve impressive results in leadership performance for his clients.